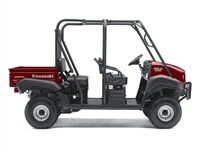 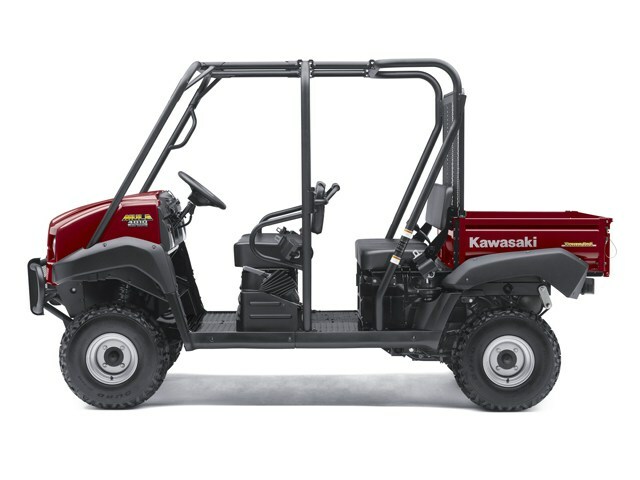 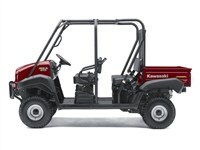 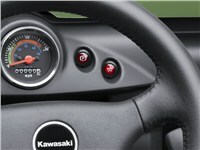 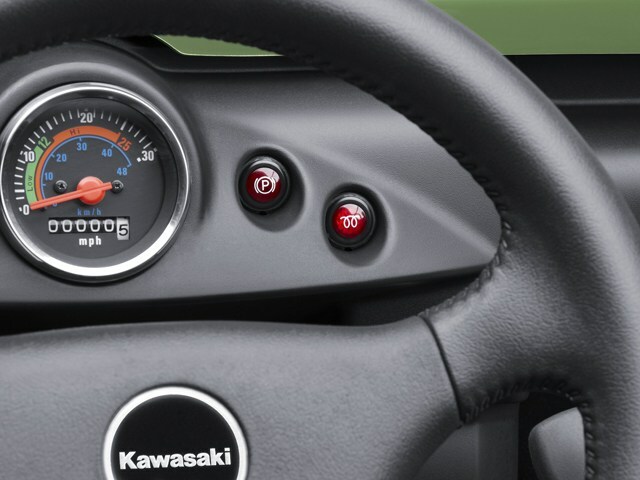 Intelligent upgrades make the 2013 Kawasaki 4010 Trans4x4® Diesel the best Mule™ utility vehicle ever! 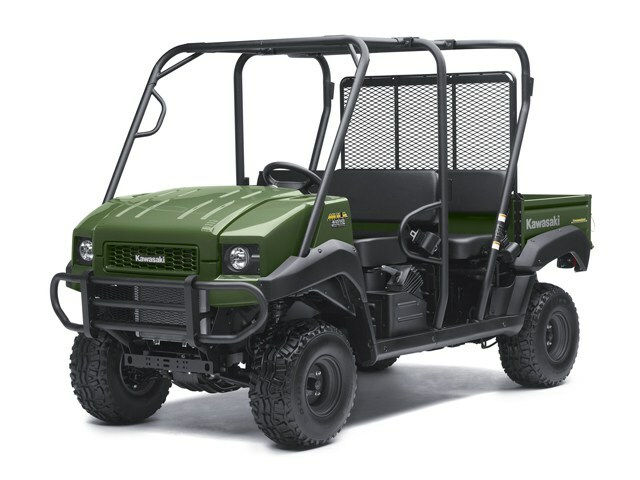 It all starts with the incredible strength of a diesel Mule and builds with upgraded features, including a new tubular steel front brush guard that improves durability and helps protect the nose from trail debris and minor impacts, a new multi-function digital fuel level and hour meter, a new dash-mounted horn button that eliminates unintended beeps when turning, a new thicker sport-style steering wheel that’s more comfortable to grip, and a new 2” receiver hitch that allows towing of up to 1,200 lbs. Independent MacPherson strut / 3.9 in.